Through 11 holes he still trailed Molinari by two shots. On the diabolical 12th, a little par 3 set on the far side of Rae’s Creek, Molinari made a killing mistake. His tee shot fell short and rolled back into the water. In his turn, refusing as always the sucker bet of firing at the far-right Sunday pin position, Woods dropped his tee shot in the dead centre of the green; two putts later, he had come even with Molinari. When Molinari chunked a short chip into the pond fronting the 15th, Woods’ two-putt birdie there gave him the lead for good. 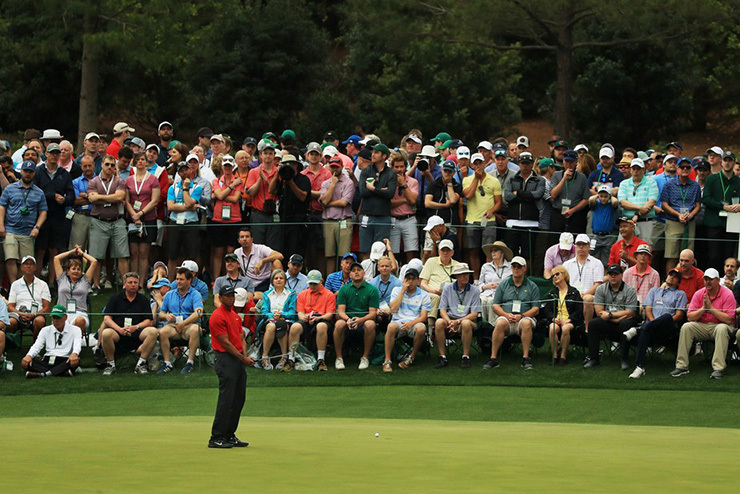 Six months ago, Woods said, he began preparing for this Masters. 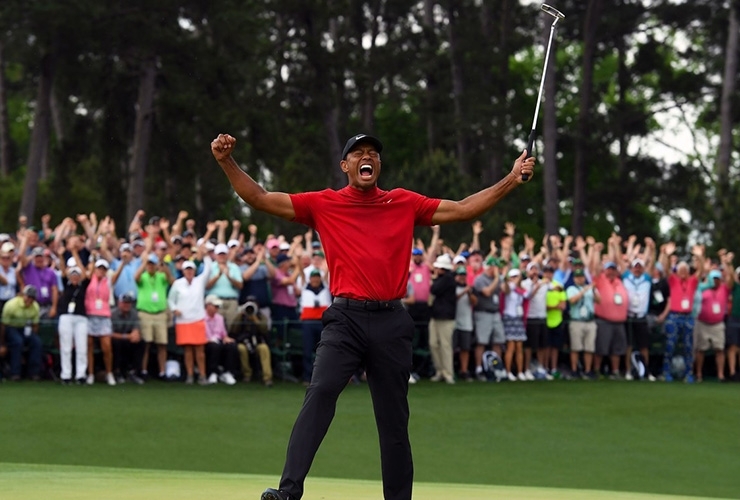 If he is to match Nicklaus’s record 18 majors, the most likely starting place was Augusta National, where he first had historic success, the youngest Masters winner ever, the biggest margin of victory ever. Come this summer, the U.S. Open will be played at another of his favourite places, Pebble Beach.